Lock in a great price for Red Planet Pattaya – rated 8 by recent guests! Location close to shopping mall and beach, walk 20 minutes to bus terminal to Bangkok. staff are so kindness, hotel located in good location with 24-hrs coffee shop room are comfortable for 1-2people not many luggage, air condition-fan-water- restroom is good ! It is very valued for the money. Hence, the room is clean and the staff is helpful. Overall a good experience, very pleasant staff, helpful,cleanliness of room and the facilities within the hotel itself. I would definitely recommend. I had previously stayed at red planet, Asoke, Bangkok and had a similar experience. I will stay with then again. Location is very good, convenient to everything, just 100 meters to beach. Room is small but big enough for 2 compare to room rate with brand new in-room facility. Hot shower is good with strong water pressure. Good location, Nice room, great shower, very comfy bed. Location very close to the actions and plenty of night life. Nothing. I do not understand about the hype and advertising about hot water and showers..... no big deal in a hot climate. 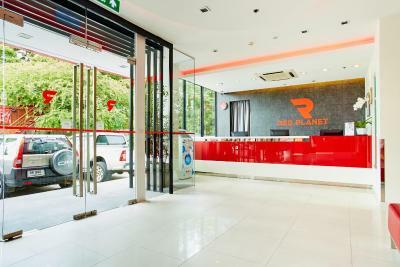 Red Planet Pattaya This rating is a reflection of how the property compares to the industry standard when it comes to price, facilities and services available. It's based on a self-evaluation by the property. Use this rating to help choose your stay! 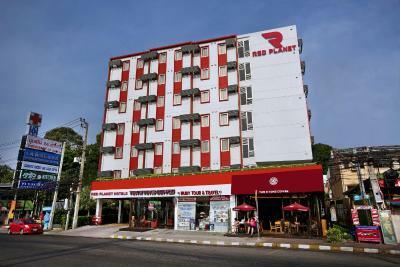 A 5-minute walk to Beach Road, Red Planet Pattaya offers modern and comfortable air-conditioned rooms. Free WiFi is provided. Formerly known as Tune Hotel, the property is equipped with facilities for disabled guests. Red Planet Pattaya is 1 hr drive from Suvarnabhumi International Airport. Decorated with simple yet stylish furnishings, each room features a fan and a 32-inch flat-screen TV. An private bathroom comes with hot and cold shower facilities and a hairdryer. Staff at 24-hour front desk can help guest with luggage storage. Plenty of dining outlets are located within a 5-minute drive from the hotel. 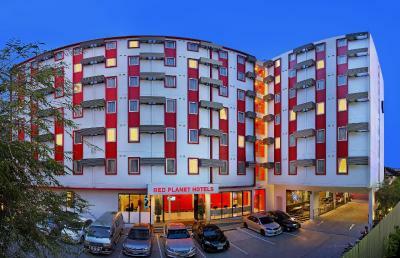 When would you like to stay at Red Planet Pattaya? Air-conditioned rooms feature a fan and a flat-screen TV. 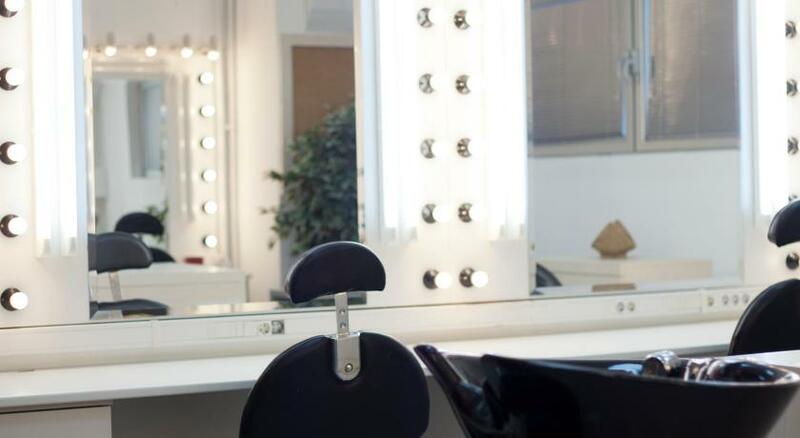 A private bathroom comes equipped with hot and cold shower facilities and a hairdryer. House Rules Red Planet Pattaya takes special requests – add in the next step! Red Planet Pattaya accepts these cards and reserves the right to temporarily hold an amount prior to arrival. Please note that parking is available at THB 200 per one-time parking and subject to availability. 1) Would have been nice to have had a proper table and chair to work at. The foldable table wasn't suitable for this. 2) The air con unit was a little too noisy. 3) Shower light was a little dim - probably needs a new bulb. 4) Although understandable, thorough explaining of policy such as no water in the room was a little too excessive when checking it. 5) Limited parking - could have been a problem if I wasn't able to find parking, but no problems on this trip. 1) Convenient location: close to malls, restaurants, etc. 2) Ceiling fan. 3) Nice powerful shower. No have a refrigerator, No drink water, No shampoo, No toothpaste with toothbrush. have a soap only. And noisy. Location, and 1st floor in hotel Have a café 24Hr and near hotel has many bar and across of the hotel Central Marina is in there. Slightly too slimed concept, but that what gives the great price, so can’t complain. Perhaps an ice machine could be needed. 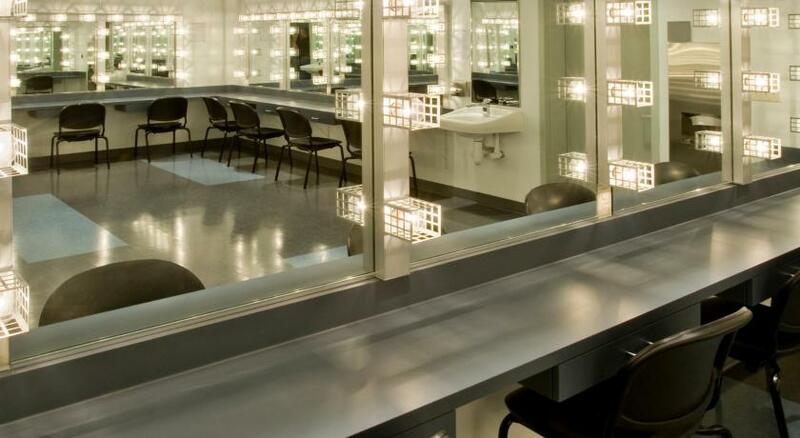 Location and cleaniness, value for money. Size of room and no mini refrigerator. no kettle, cups, complimentary drinks and iron. we have to go downstairs just to get hot water but no cup or mug in the room. This hotel does not have fridges in the rooms! The air conditioning was noisy and in my opinion struggled to cope with the heat although there was a good ceiling fan right above the bed. The shower head was broken but sufficed! This hotel is in a prime tourist area, so it can be busy nearby! It's near to good shopping and both excellent local and world cuisine! It's a 5 minute walk to the beach and transport to most local destinations is available right outside the hotel! Anonymous modern hotel like thousands of others, but that’s fine for short stay. Clean, comfortable bed, room safe, tv, powerful hot shower(rare in Thailand), although at north side of Pattaya plenty going on without venturing more than 200 yards.